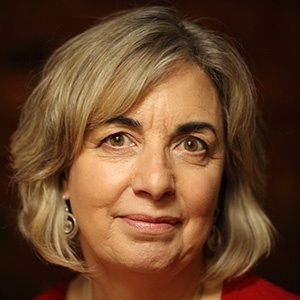 Lara Owen is recognised internationally for her pioneering work on the menstrual cycle. She is the author of “Her Blood Is Gold: Awakening to the Wisdom of Menstruation”. She spent many years researching spiritual beliefs, traditional medicine and indigenous practices surrounding menstruation, and supporting women to honour their cycles. Her current research is focused on women’s contemporary urban experiences of menstruation at work and the use of sustainable menstrual products. Originally from the UK, Lara is now based in Melbourne where she is a PhD Candidate at Monash University Business School. She also does organisational consulting and gives presentations internationally. 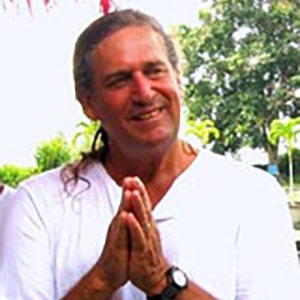 Reverend Bodhi Be is an ordained interfaith minister and teacher in a Sufi lineage; the Executive Director of Doorway Into Light, a nonprofit organization on Maui. Bodhi is an independent funeral director; end-of-life and bereavement counselor; hospice volunteer; teacher and trainer of death midwifery; speaker and workshop leader in the fields of wholehearted and sacred living and dying. ; and a ceremonial guide. Bodhi hosts a weekly radio show, ‘Death Tracks’ that streams online. Bodhi is the founder and president of Doorway Into Light’s The Death Store, and together with his wife, children and grandchildren, are off-the-grid organic homesteaders on Maui.